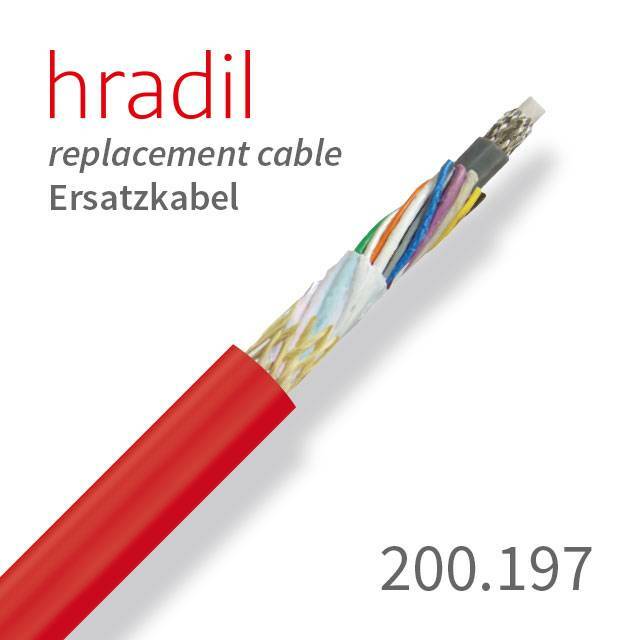 This Hradil camera cable, suitable for the Rovversystem from iPEK, has an extra thick sheath. 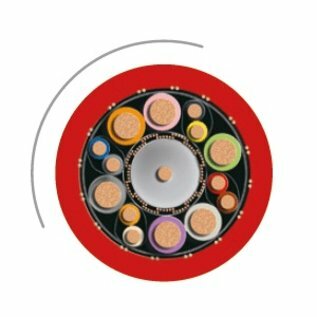 It is used on winds with a standard length of 180 m.
This Hradil camera cable with a diameter of 8.5 mm, is built to fit the entire Rovversystem from iPEK and for heavy-duty use with an extra thick sheath. It is valued for its high reliability, sturdiness and durability. It has a standard length of 180 m on the portable Rovver cable drums RM200 and RM200, and can be mounted on the motor driven Rovver cable drums RA200. 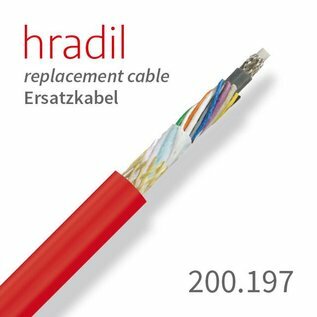 With this camera cable suitable for the Rovversystem of Hradil special cable you are able to use the full functionality of the system.